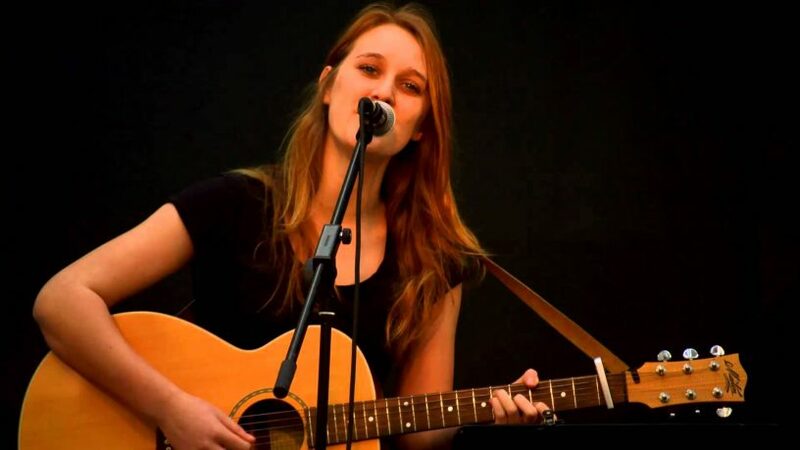 Singer/songwriter Carla Geneve is the latest heat winner of the competition. But this isn't her only success - she has also been nominated for WAMAwards 2017 for Best Folk Act, Best Regional Act and Best New Act. Pretty amazing for an 18 year old, all the way from Albany! Carla has brought her mandolin in to the studio today to treat us to a live rendition of a new, untitled track.